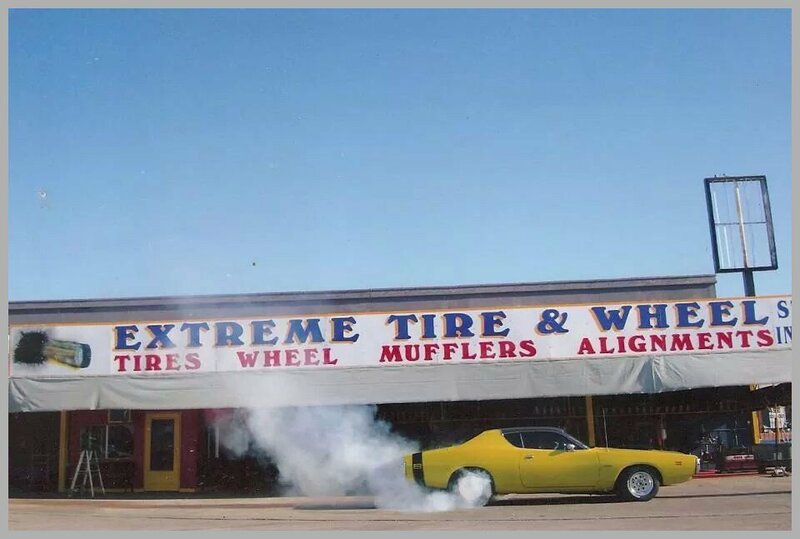 Extreme Tire and Wheel is one of the most trusted tire shops in Dallas, TX. Are old, worn-out tires compromising the safety and comfort of your ride? Is it time for the annual state inspection for your car? Perhaps you would like to upgrade the muffler of your vehicle to increase its performance. If so, then you have come to the right place. 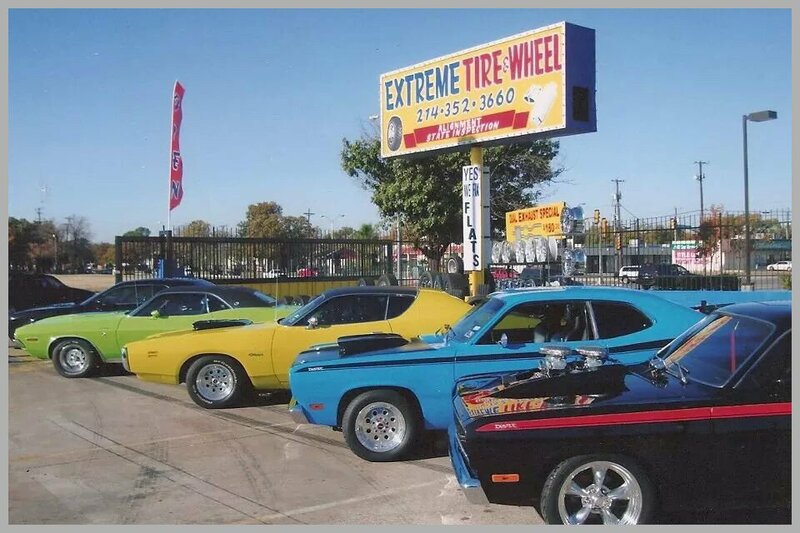 Extreme Tire and Wheel is a reliable tire shop in Dallas, TX that also offers auto repair and outfitting services. We understand that when it comes to your car, you will never compromise on quality, which is why we offer top-of-the-line tires and exceptional services that will meet your expectations. Our trained mechanics have the knowledge to handle vehicles of all makes and models. 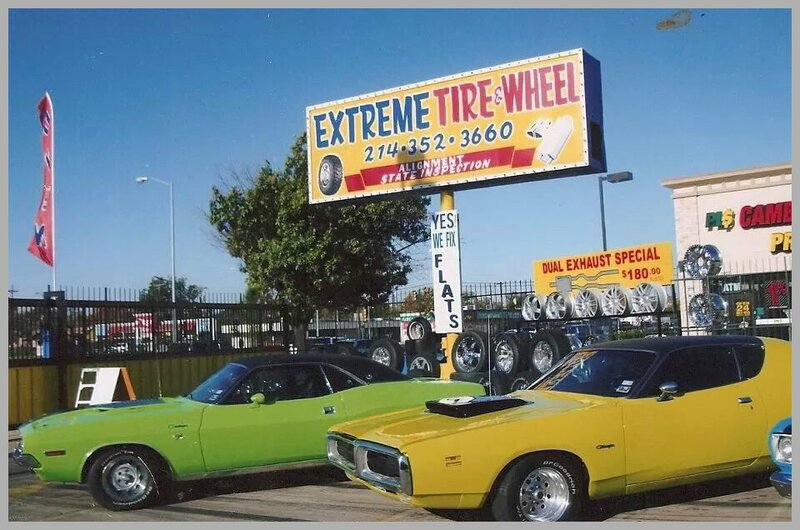 You can rest assured that your treasured possession will get excellent attention and care at Extreme Tire and Wheel. We are your go-to tire shop. Call us to find out more about our products and services. Copyright © 2015 Extreme Tire and Wheel. All rights reserved.